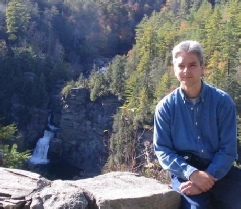 Edward Tonini has ministered in the United States and Canada for more than 20 years. His training and experience have made him an effective speaker and seminar facilitator in the areas of worship music, theology and youth ministry. 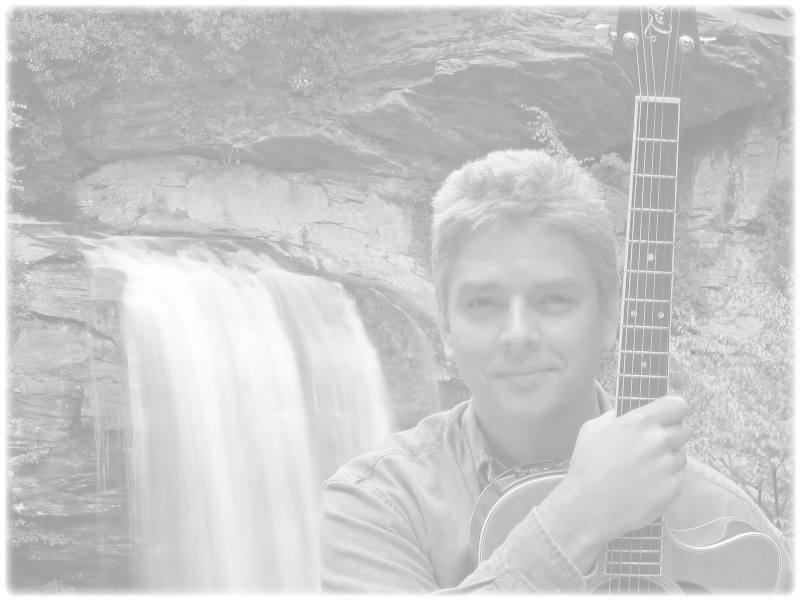 He has ministered music at churches, conferences, retreats, weddings, and on radio and television. Through his gift of music and personal testimony, Edward shares a clear and inspiring message of faith in Christ. Although Edward won his first guitar in a poker game, after a conversion experience he began writing sacred music and studying Scripture. Not long afterwards, in 1981, he found himself directing a contemporary music ministry for a church congregation which quickly grew to a thousand. While continuing his music, he obtained a masters degree in theology. In 1989, Edward wrote and performed Go Make Disciples as a theme song for a provincial evangelization conference held in his hometown of London, Ontario - Canada. The tremendous response encouraged him to complete his first professional recording - Walk By Faith. Edward has worked professionally in youth ministry for 4 years and taught theology at the high school level for more than 9 years. His teaching career brought him to the United States in 1997. He and his wife currently reside in North Carolina. Over the years, Edward also found a great love for the natural beauty of waterfalls. Proximity to the mountains has afforded him the opportunity develop his skills as a photographer. His creative abilities have allowed him a way to now share visual productions of some of the recreational hiking adventures he and his wife enjoy.